This is Part 2: If you haven’t tuned into Part 1 Click HERE. The great feedback that has been coming in from part 1 has been awesome. So I’m publishing this for you early. 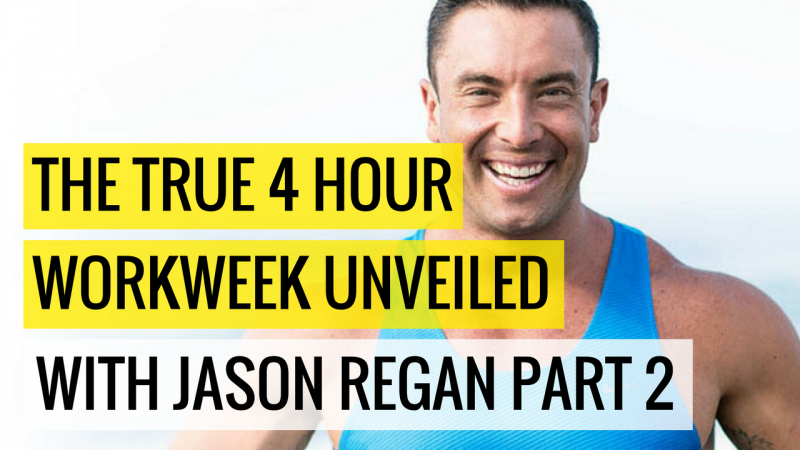 In this episode we build upon how Jason has gone from zero online experience to now travelling the world and building a 7-figure business. The simplicity and honesty that comes out of this episode is why I think this can give you the nudge and confidence needed to strive towards what you want. This episode is recorded in my hotel room in Bangkok as we were both there for shenanigans and a business event. Giving a great opportunity where we can delve deeper into what our beliefs for ‘online business’ really are, and how so many people are getting caught up in the thick lies and confusion. When it comes to building an online business, there is no doubt that there are plenty of fakes selling tactics and a quick-fix. When the truth is there are basic principles, and the pillar you need to keep coming back to is having patience and constantly learning whats REALLY needed for you to do a day-to-day basis.